From her early years competing in Pony Club to her famous work with Seldom Seen and other ponies, Lendon developed a reputation for “taking unremarkable horses and making them good.” This belief in created talent and the power of dedication has inspired many of Lendon’s activities over the years. 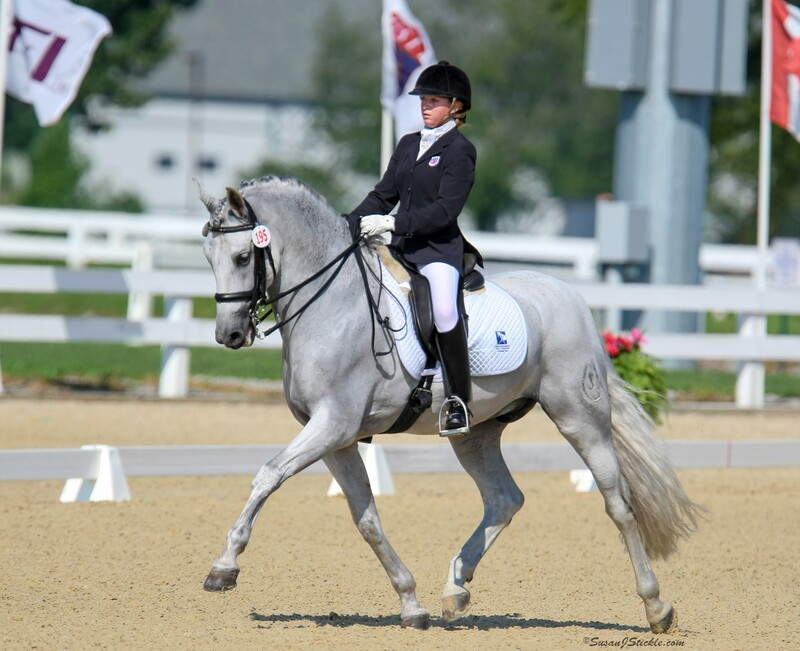 Determined to give others the opportunity to learn and improve, she has been extremely involved with organizations such as TDF, USET, USEF, USDF, US Pony Club, and Dressage4Kids (D4K). 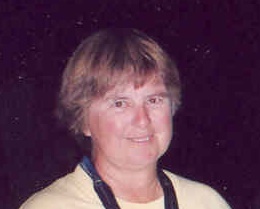 Generous, outspoken, and pragmatic, Lendon has devoted her energies to the improvement of all riders and all horses. With the goal that all youths might learn how to become, not just better riders, but all-around horsemen, Lendon established Lendon’s Youth Dressage Festival (formerly known as the Northeast Junior/Young Rider Championships) in 1999. With the formation of the Youth Dressage Festival (YDF) came the creation of the organization Dressage4Kids. 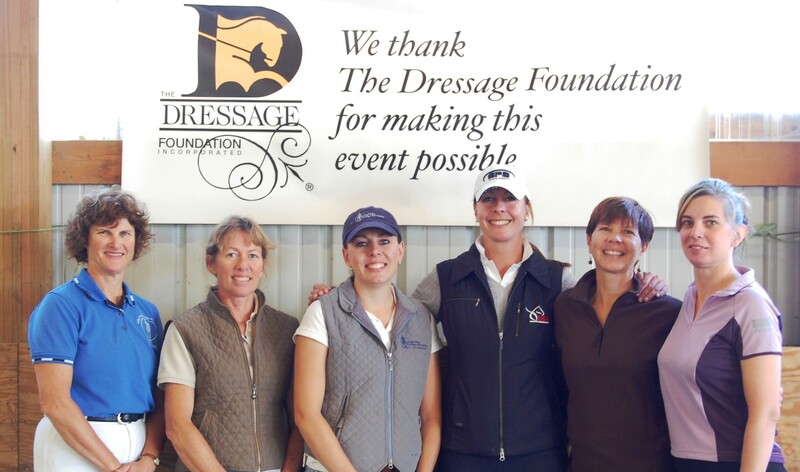 Originally just the name of a website, D4K has blossomed into a full-fledged non-profit, operating the YDF, the Weekend Equestrian Program, pony-only clinics, and the East Coast Dressage Pony Cup, while transforming the proceeds from these functions into valuable scholarships for aspiring dressage riders. Though busy with organizational commitments, Lendon has been a successful professional in the equine world since she was 15. Over the years, she has taught clinics all over the US and Canada, and in Australia, New Zealand, Iceland, and Uruguay, and has a regular group of over 100 students. 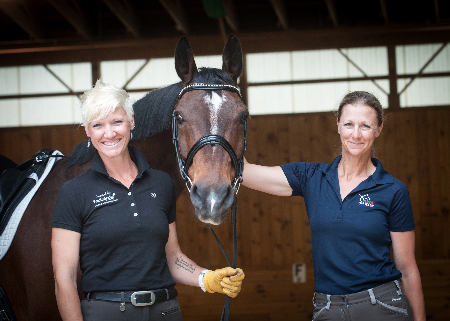 Lendon’s formidable reputation for her coaching abilities is reflected in her training of many national and regional champion riders, both juniors and adults—including the youngest ever national champion and youngest ever North American Young Rider Gold Medalist. Lendon has been repeatedly recognized for her performance and service, receiving awards ranging from the 1989 Governor’s Award from Main Sports Hall of Fame to the title of USPC Legend (2004) and induction into the Sweet Briar College Sports Hall of Fame (2006). Lendon has served as President for TDF, and continues as a valuable member of the Board.